It’s true for 3VERB that when one door closes, another opens wide. In 2018, we had the good fortune to meet and start working with the crew at MCA Golf in sunny Carlsbad, California. For MCA, a wholly owned subsidiary of Mitsubishi, there’s a challenge to be present consistently across social media – that’s part of what we’re already working on for them – but also an advantage in the inherent quality of their products and respect they command from even the best players in the world. 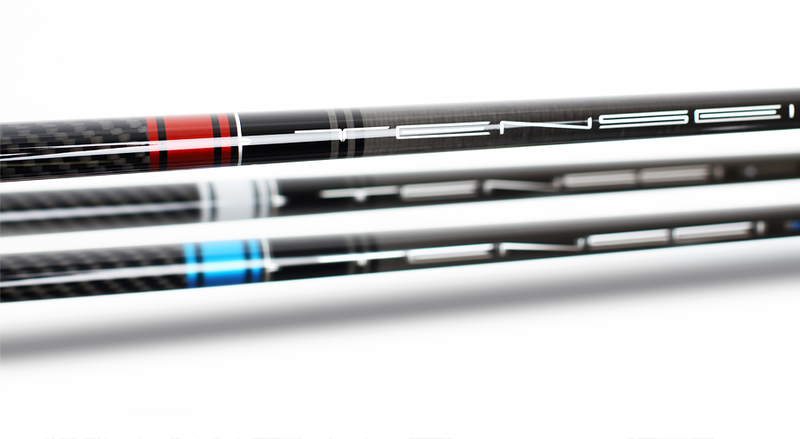 Shown here, a beauty shot of their TENSEI™ line of performance golf shafts completed at our 3VERB studio here in Chicago’s Humboldt Park. Headed into the PGA Show, then quickly into the new season – can Spring get here soon enough? – we’ll look to build on the reputation they’ve already established and extend the brand to new eyeballs and advocates, as well. We’ll be sharp, on our toes, and ready deliver on the joy and beauty their products and team deserve. Jon is the CEO of GimmeAnother and founder of 3VERB.